LiverPure is a safe and effective way to support the ability of our liver the body’s “chemical factory” to detoxify and restore health. 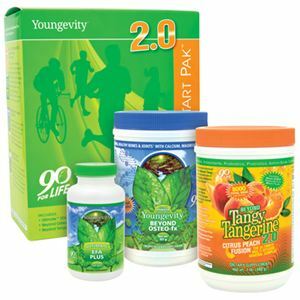 * Each kit includes: LiverPrep (1), LiverClean (1), and Pure Lemon Juice (1). We recommend you begin your LiverPure on a Friday or a day in which you will be able to stay home the next morning. Having a peaceful restful day is important. Begin your day by eating a light breakfast and lunch with little or no fat. 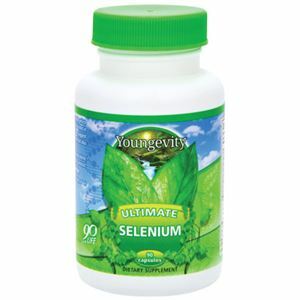 This enables the bile in your liver to accumulate creating gentle pressure on your liver. This pressure should eliminate more biostones from your liver. DIRECTIONS: See Packaging for detailed instructions. WARNING: If you are pregnant nursing or taking medications please consult your healthcare professional before using this product. LiverPrep - Vitamin C, Magnesium sulfate, Yucca root, Artichoke leaf 4:1 extract, Dandelion leaf 4:1 extract, Milk thistle seed extract. LiverClean - Vitamin E, Safflower Oil.